Mara Gates Safaris is a Kenyan tour operator run by highly experienced experts in the Tourism industry. The company is based in Nairobi and we offers packages for Kenya safaris and other to popular destinations and attractions in East Africa. Our popular destination is the world famous Masai Mara game reserve. We know that affording education in Kenya can be difficult which is why we set up our scholarship program to help ease the financial burden associated with higher education learning. For this reason, we’re pleased to announce our first ever Mara Gates Scholarship program. Mara Gates Safaris is offering this scholarship to students who are currently studying at a Kenyan university, college or any institution of higher learning that is duly registered with the relevant Kenyan government bodies. After you complete your essay, upload it and send it to us through the form located on this page below. 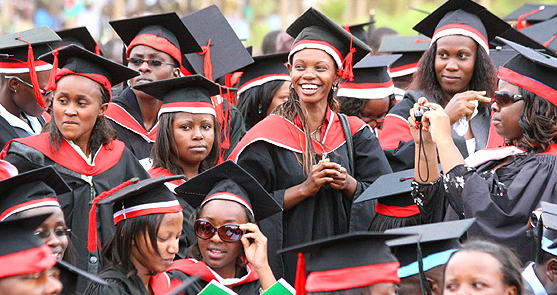 1) Ksh 50,000 scholarship to cater for tuition fees. When ready, upload your essay using the form below. Fill in ALL the form details. The successful essay will be judged on the grounds of own originality, content, practicality of the ideas, clarity of expression and creativity. Submissions should be submitted in either PDF format or a Microsoft Word format and submitted through the form on this page. * Current Mara Gates Safaris employees or their immediate family members are not eligible to apply. * Only Kenyan citizens above the age of 18 should apply. * Applicant must be a current student enrolled at the university or college to which the award will be paid to. * Should the winner not get back to Mara Gates Safaris to verify his or her identity 15 days after the winner has been announced and contacted, Mara Gates Safaris will have no other choice but to pick another winner.